PLUMgrid has updated its virtual network infrastructure software for OpenStack deployments, Open Networking Suite (ONS), to include Docker support. ONS allows customers to create private Virtual Domains that provide per tenant micro-segmentation with traffic isolation, security groups, and policy enforcements. The newly-released version 5.0 release supports OpenStack releases, Kilo and Liberty, and it targets enterprise customers and service providers. The latest release of ONS brings many new features to OpenStack users, but the most notable feature is support for Docker containers, available in 5.0 and also as a backport to 4.x releases as well. “Adding support for Docker containers provides SDN [software defined networking] services that are essential to secure multitenant networking. In this complex environment it is critical for data center operations to have a tool such as CloudApex that provides a simplified view of both physical and virtual resources in OpenStack clouds,” said Pere Monclus, founder and chief technology officer at PLUMgrid, in a statement. With the increasing proliferation of container deployment, there is an increasing need for advanced virtual networking services that are beyond connectivity, according to PLUMgrid. And the company is addressing this need by offering an SDN plugin for Docker containers to enable rich networking functions, secure multitenancy, multihost networking, high availability, and distributed scale-out performance for Docker clouds. ONS brings many new capabilities to OpenStack cloud. “Customers who are deploying OpenStack are pretty much using Trunk that doesn’t have a lot of features that are offered in ONS 5.0. We also offer microsegmentation for OpenStack; we offer microsegmentation for multi-tenancy. It offers complete traffic isolation, security enforcement,” said Wendy Cartee, vice president of product management and marketing at PLUMgrid explained. With this release, ONS has also added support for Project Kuryr, an OpenStack initiative that provides container network abstraction for Neutron API. 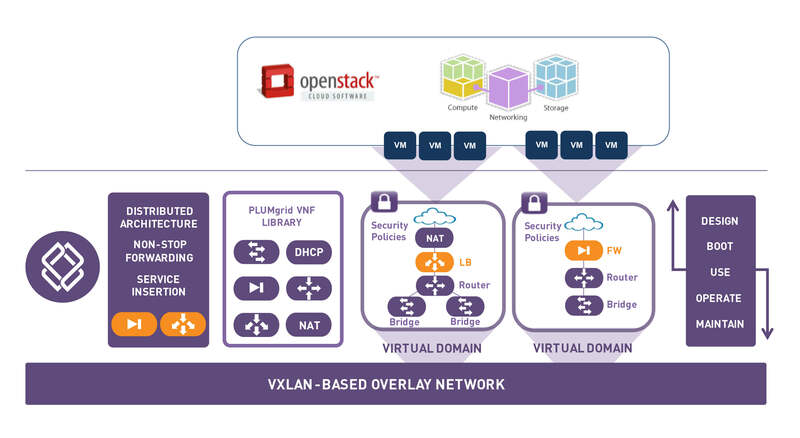 Together, ONS and Project Kuryr enable OpenStack cloud builders to deploy containers, virtual machines, and bare metal architectures in virtual domains. It’s a huge benefit as it provides customers with a lot of flexibility as they can use any third party DNS or VNF and be able to leverage that in a common SDN architecture like that of ONS 5.0. Cartee said that one of the biggest challenges for OpenStack users is the inability to monitor status of their SDN at OpenStack, both virtual and physical resources. Once a network is deployed, the architect team frequently hands off cloud to their operational staff. So the staff needs something that’s easy quick and simple to be able to monitor the health of the network. To this end, ONS 5.0 is introducing smart wizards that check system and connectivity status to ensure workloads and applications have unhindered reachability and access to resources. Some of the wizards include Security Policy Connection wizard, the System Resource wizard and the Configuration Database wizard. PLUMgrid also offers many operational tools and analytics for deploying overlay SDN. “We have been addressing that since ONS came out by offering many tools that are built into the ONS as well as a GUI. It now shows virtual resources as well as specific resources in the data center that make it easy to understand intuitive correlation between the virtual and physical resources. It makes it extremely easy for operators be able to monitor and troubleshoot the health of their data center resources,” Cartee said. With this release, the company has also introduced SmartLogs, an open source Riemann-based plugin, which distills machine data to actionable log messages for operators to easily correlate, troubleshoot, and resolve cloud-wide issues. That’s not all! ONS 5.0 also brings CloudApex, a real-time SDN visualization and monitoring platform featuring affinity-based GUI, cloud-wide search, and real-time heat map. CloudApex simplifies monitoring of virtual and physical resources for enterprises by providing an intuitive dashboard view through a single pane of glass. “Cloud Apex contains a heat map that dynamically, in real time, shows them the health status of the virtual machine. The status is shown as red, yellow, and green so they can quickly see where are potentially some of the hot spots in their open stack cloud and be able to proactively address them,” Cartee said. Being hardware agnostic, ONS supports any L2 and L3 data center fabric that allows enterprises to add microsegmentation on-demand for multitenancy. Based on customer demand, PLUMgrid has also added gateway support for Cisco Nexus 9000 Series; it already supports gateways from Arista Networks and Cumulus Networks. Because IPv4 addresses are running out, ONS is enabling support for concurrent IPv4 and IPv6 addresses. Customers can configure IPv6 within and between tenant clouds for flexible addressing while IPv4 is running concurrently. This allows customers to meet compliance, expand into new regions, support new applications and pave the path for new markets such as IoT. 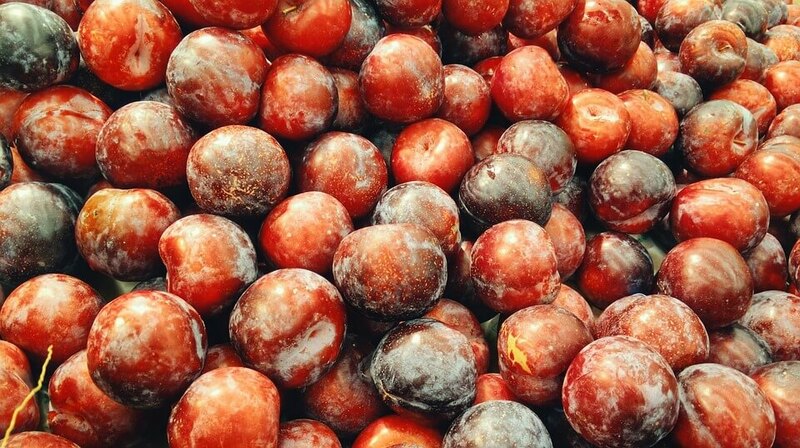 PLUMgrid ONS is available worldwide with free test drives through the PLUMgrid Ignition program.